to create the marketing and brochure work for the car prior to its launch at Pebble Beach in 2010. The car goes into production in 2012. The four-seater luxury grand tourer that will go into production at the Malvern-based sports car specialist’s factory in 2012. 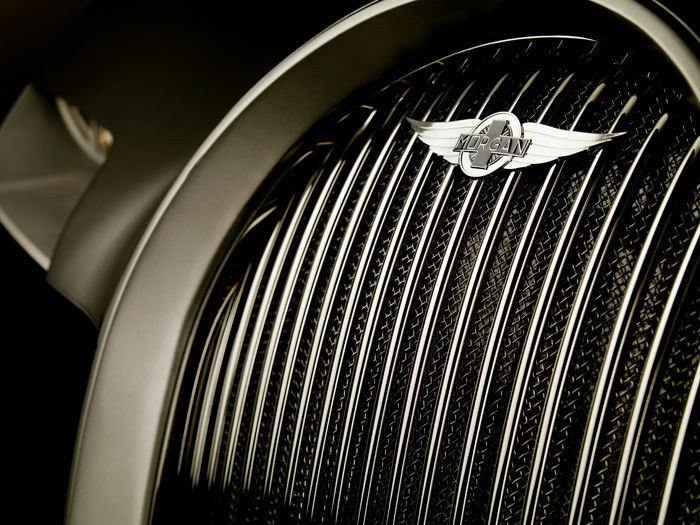 Just as it did for the Aero 8 and Aeromax, Morgan has gone to BMW to supply the powertrain for its new car. The Eva GT runs Munich’s 302bhp, 295lb ft twin-turbo straight six and, fitted with direct injection, it’ll make the car compatible with Euro 6-emissions regulations.